It has been well-established that physically attractive people have better chances of securing interviews, but did you know they also get paid more? That is, according to a new study from Germany, which found a “beauty premium” is particularly apparent in jobs where there is a productivity gain associated with good looks. These include jobs which require very extensive interactions with customers (such as sales assistants), where the effect of physical appearance can be quite significant. Eva Sierminska, one of the researchers involved in the study stated the amount earned in this premium is different for women and men, and varies across countries. 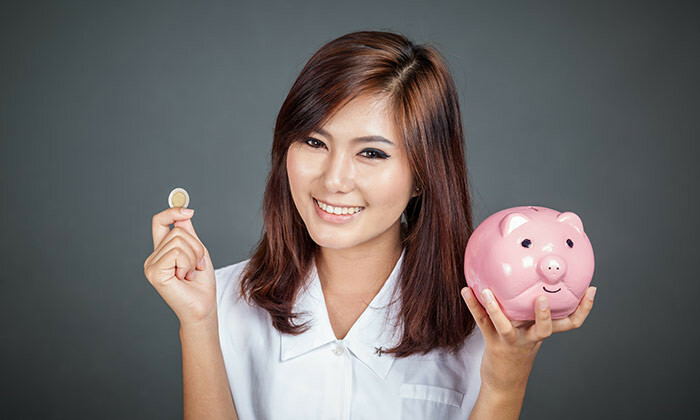 The highest beauty premiums were present in Germany and China, where respondents earned as much as 20%, with the returns being particularly large for men overall. 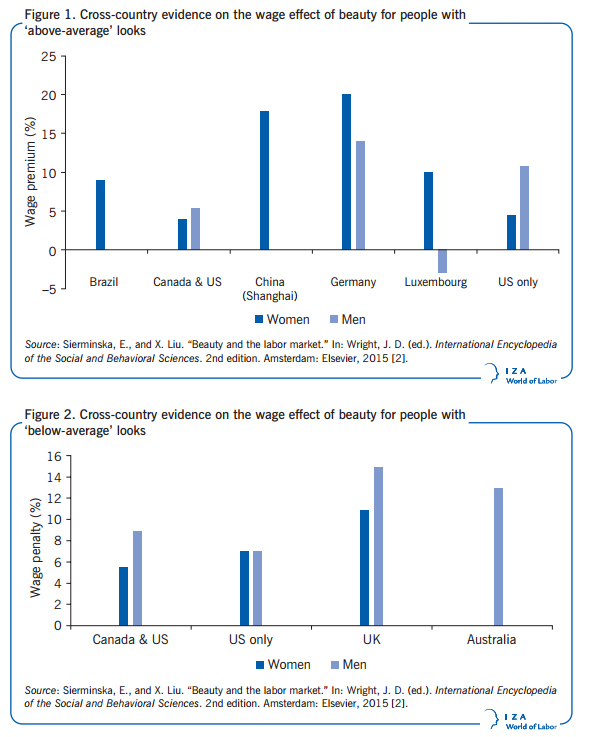 The report added that in the UK, however, individuals did not receive a wage premium for good looks, while in Australia, good-looking women also did not receive a positive wage effect for physical appearance. “The number of employment-related discrimination claims based on employees’ physical appearance is increasing,” the report stated. Manager’s values vs. Organisation’s values: Which do staff prefer? Interestingly, when choosing to stay or quit, Singaporeans favour their manager's personal values over the broader values of the o..